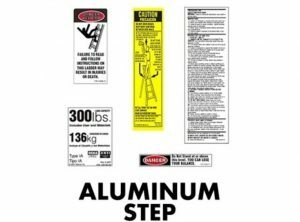 Ladder labels are required by OSHA. 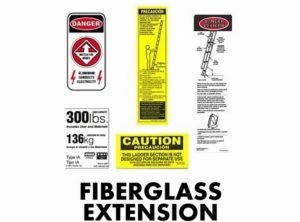 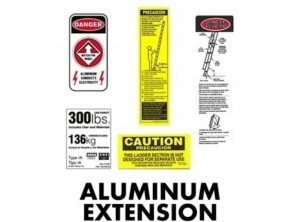 Label replacement kits are available to keep working ladders within compliance. 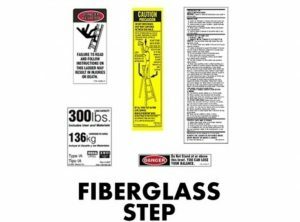 10+ Safety Labels in English & Spanish and 1 Duty Rated Label.